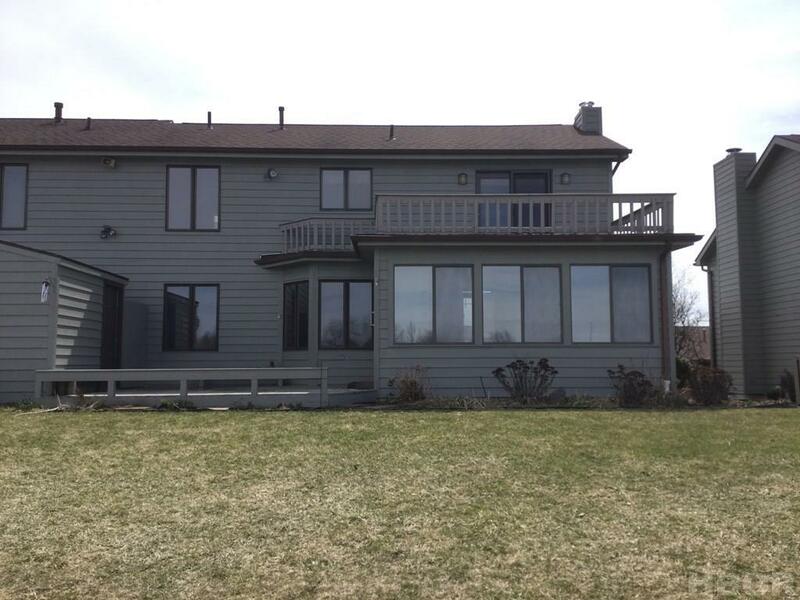 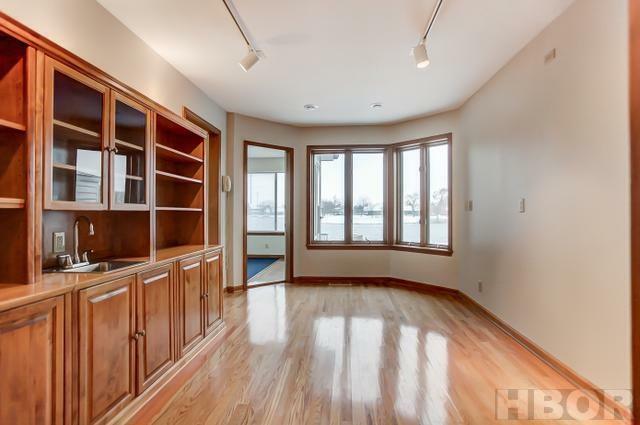 One of the most sought-after water views could be yours! This condo has a terrific floor plan offering distinctive living spaces with terrific views, fresh paint (2018), and an elevator that reaches every level of the unit. 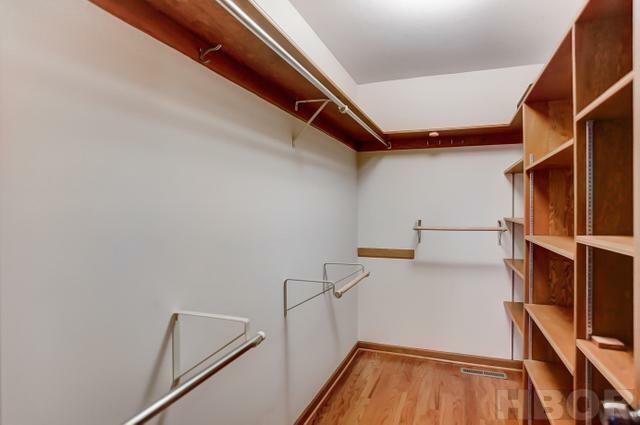 (Installed by American Elevator Company, and serviced by the same in 2018 per owner.) 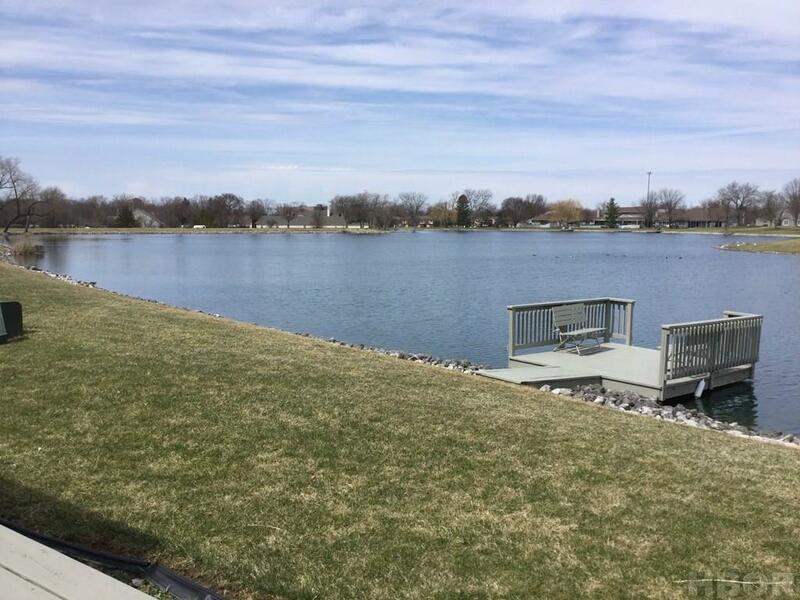 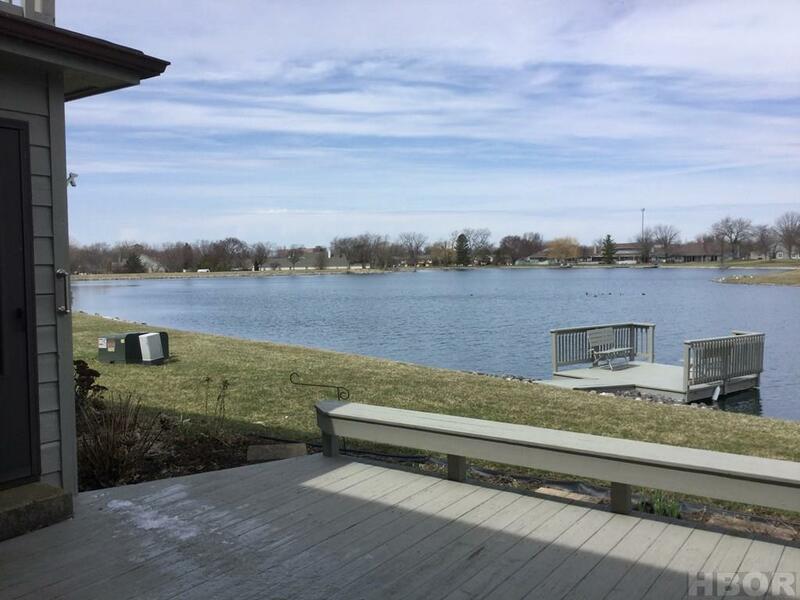 Enjoy the sunsets and season changes from many different rooms, or from the condo's private dock on the edge of the lake! 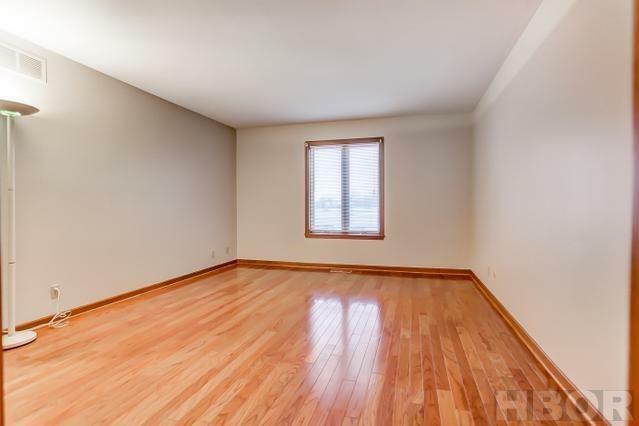 This unit features two master suites, and a third bedroom that could also be used as a great room or den. 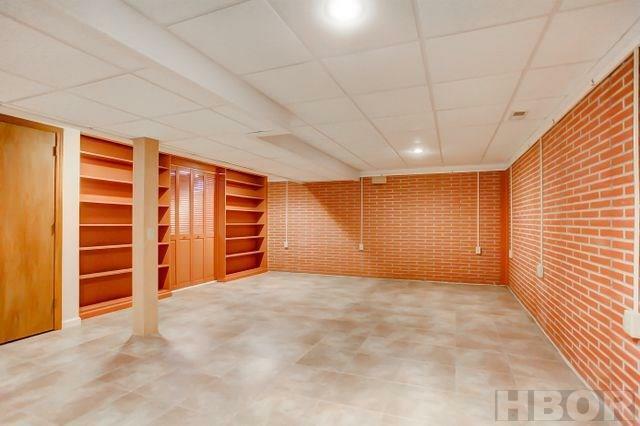 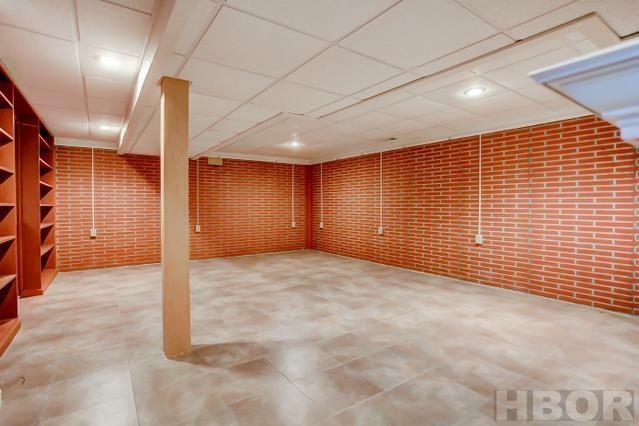 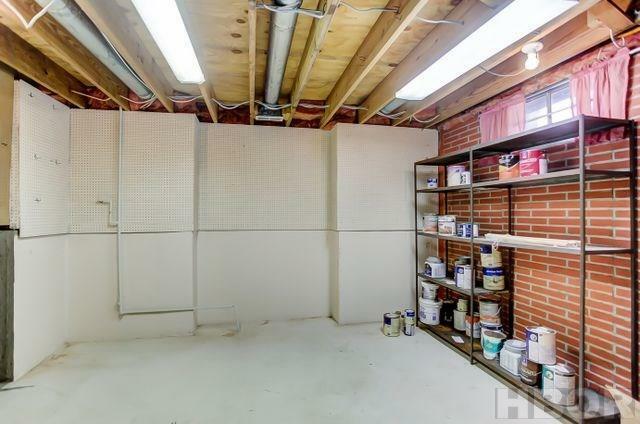 Don't forget the basement which features a rec. 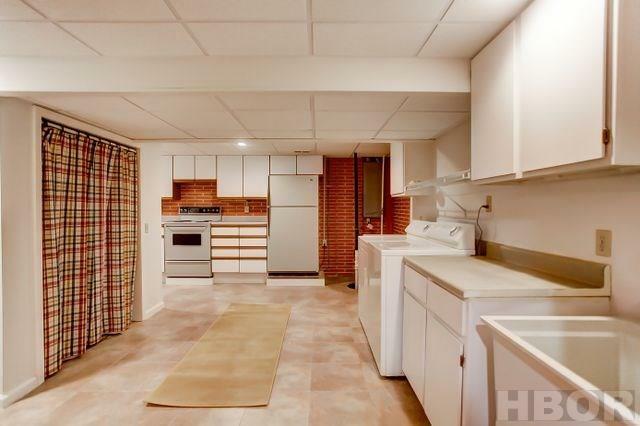 room and kitchenette! 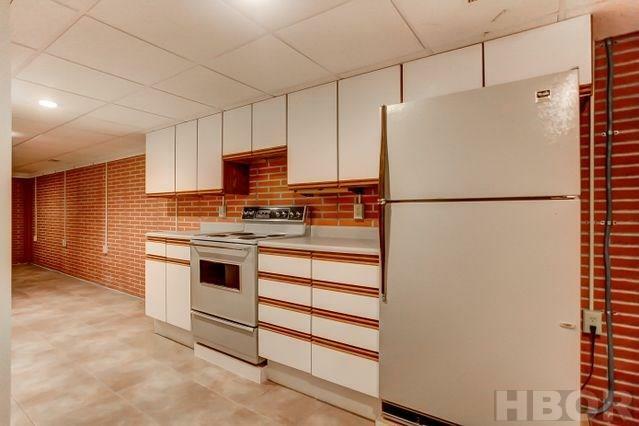 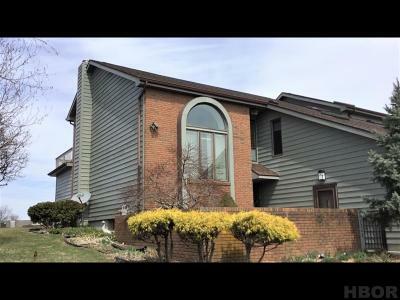 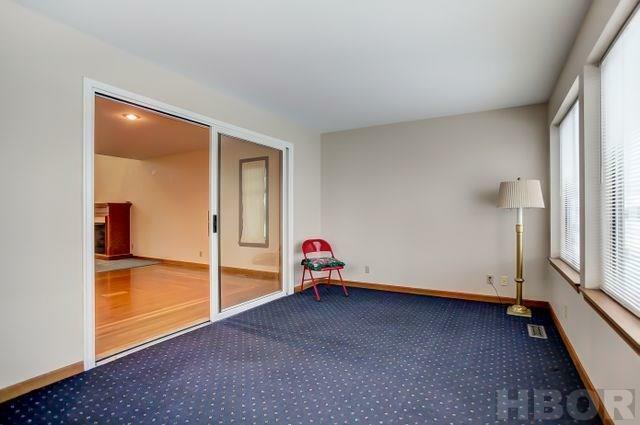 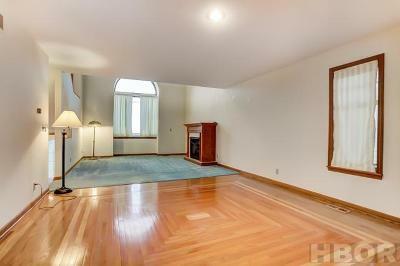 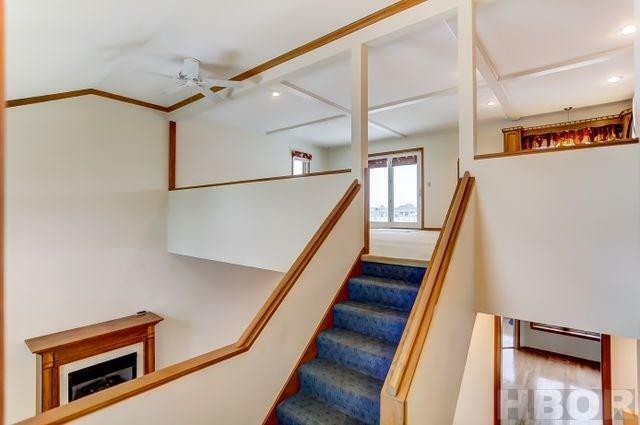 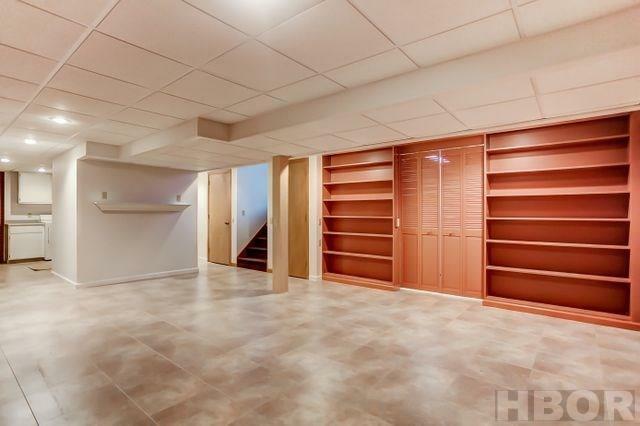 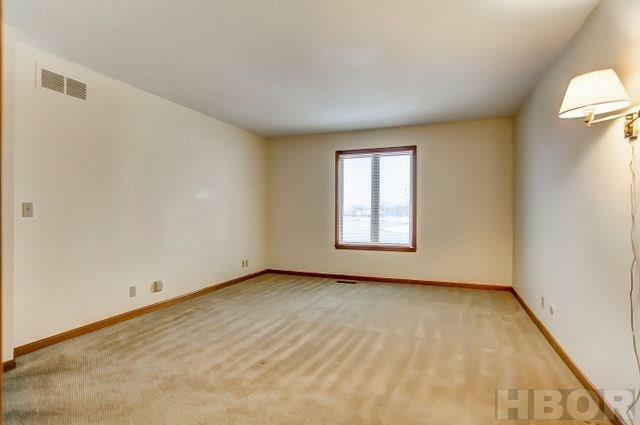 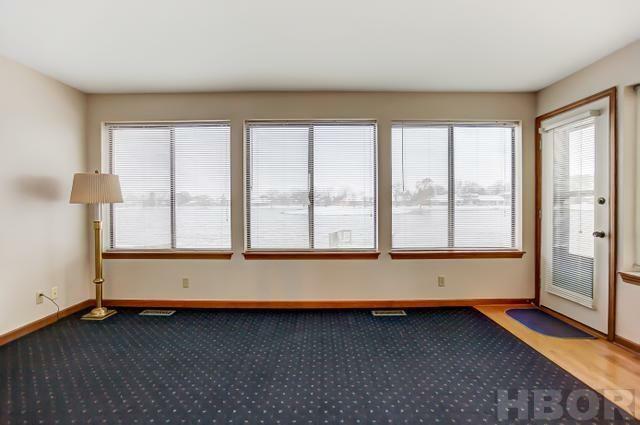 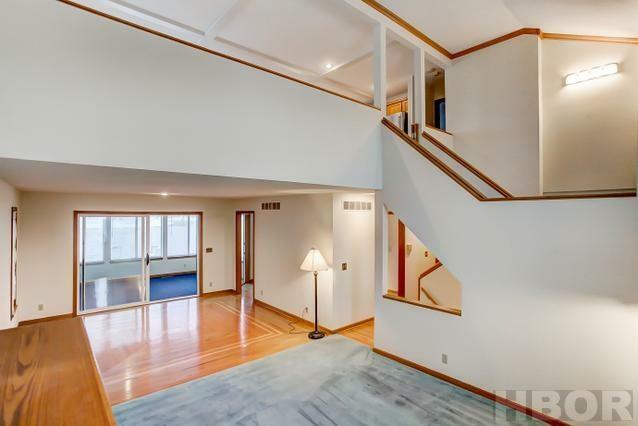 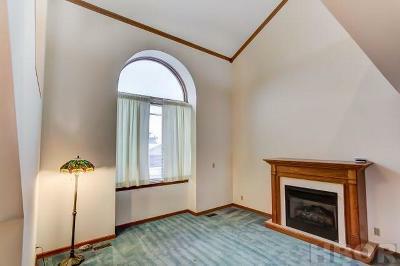 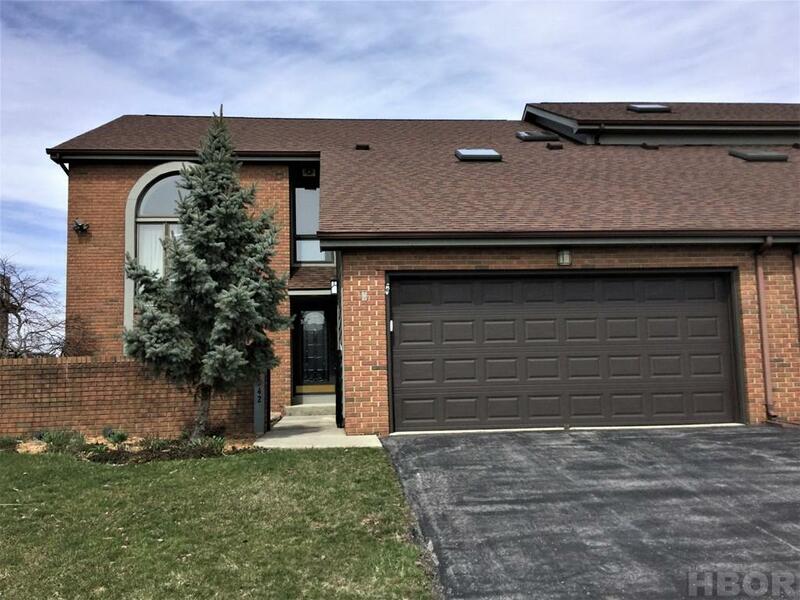 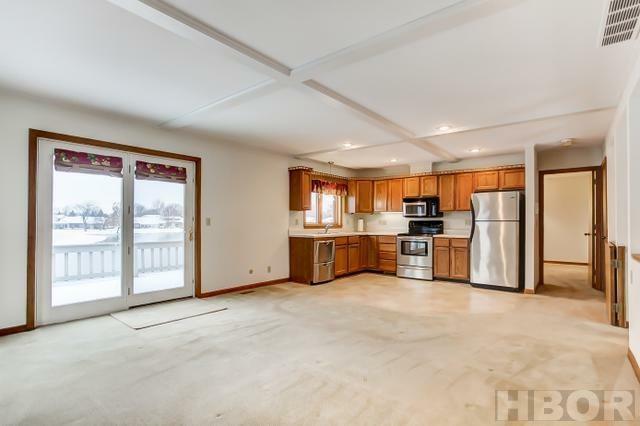 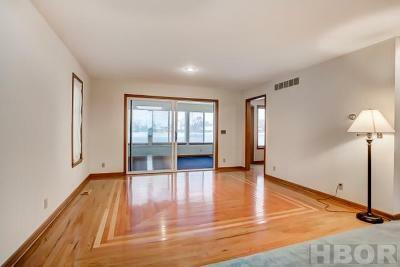 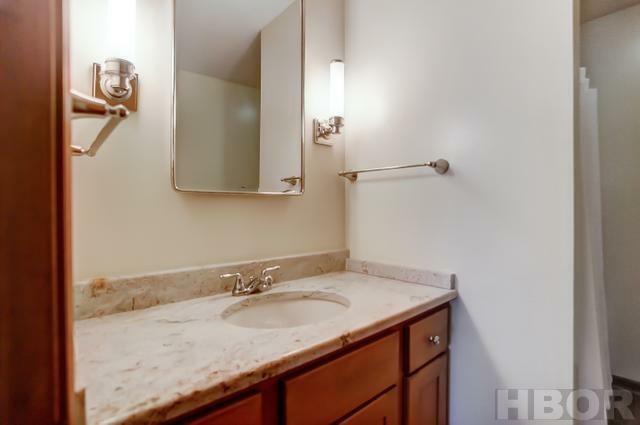 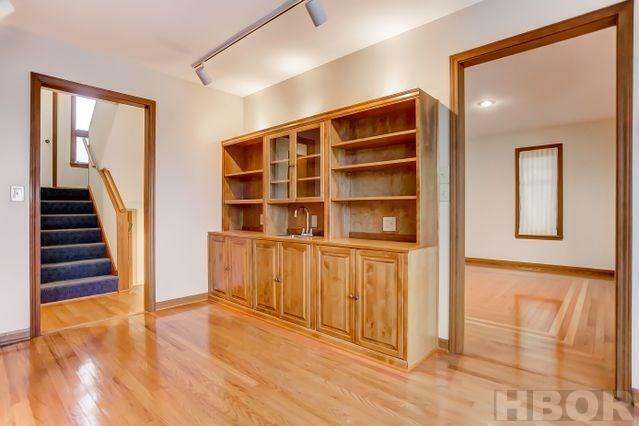 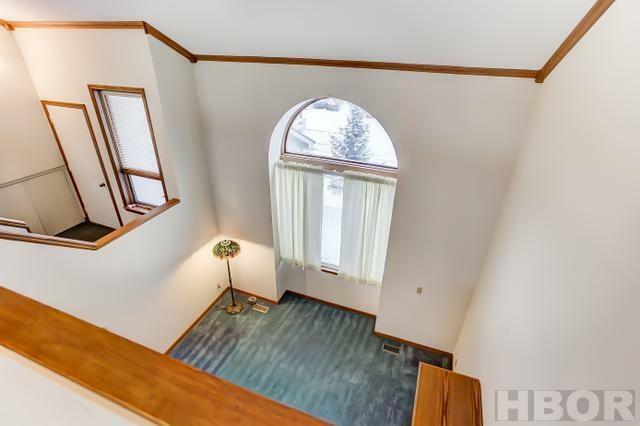 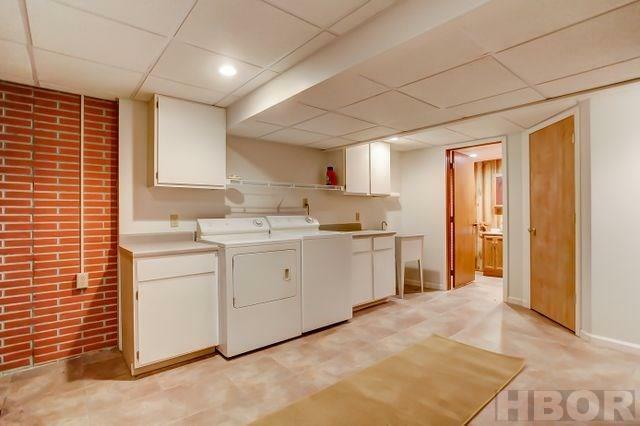 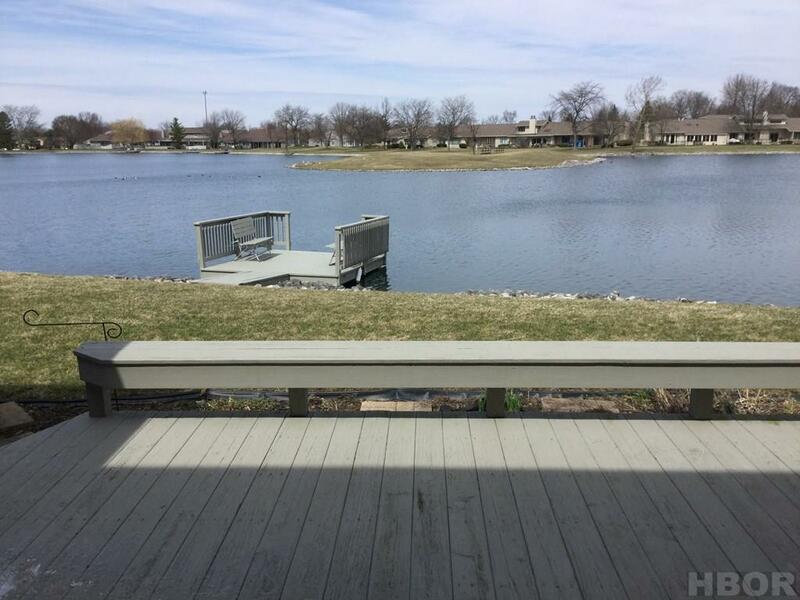 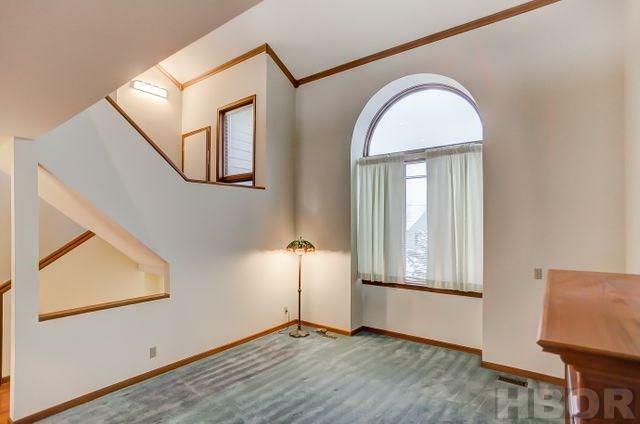 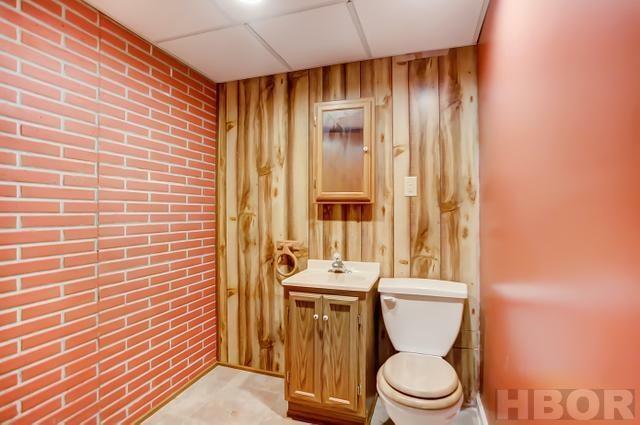 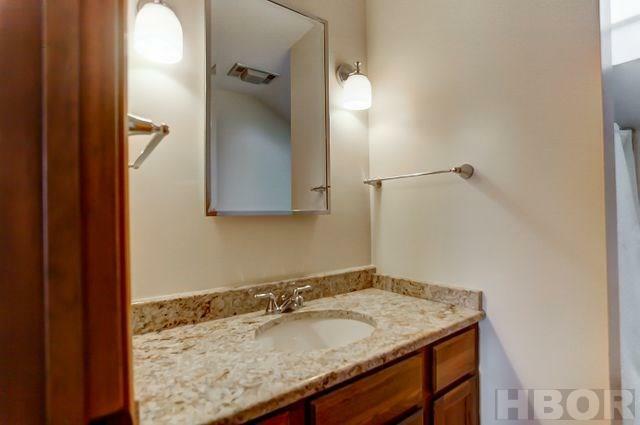 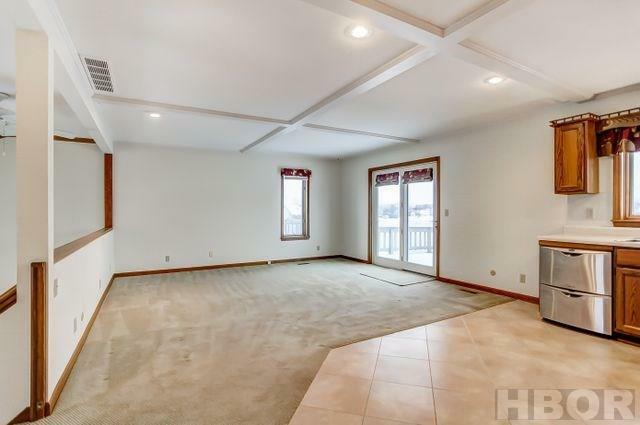 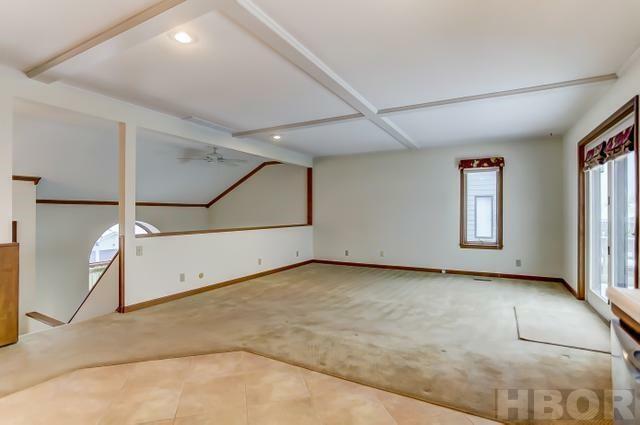 This unique waterfront unit must be seen IN PERSON to be appreciated! 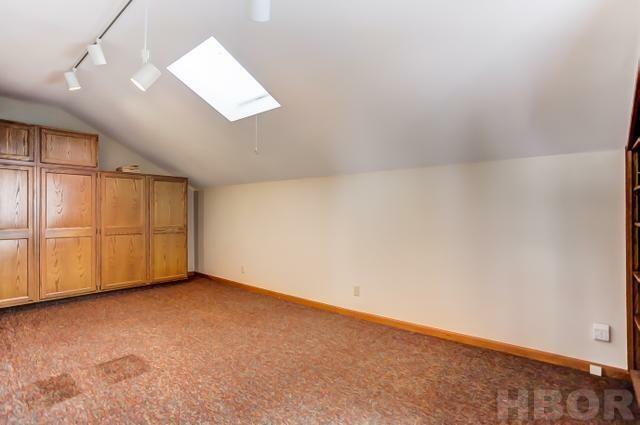 Owner reports new furnace in 2008, new central air in 2018; roof replaced in 2004, and the association inspects the roof every 3 years. 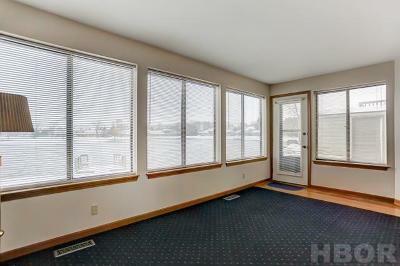 Condo fees are $225/mo., and includes exterior insurance, exterior maintenance, lawn, street lights, streets, and snow removal. 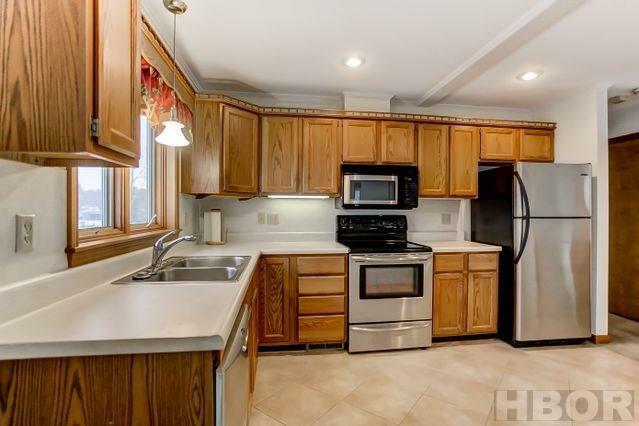 With an acceptable offer, the seller is offering a $10, 000 credit for the kitchen of the buyer's choice.